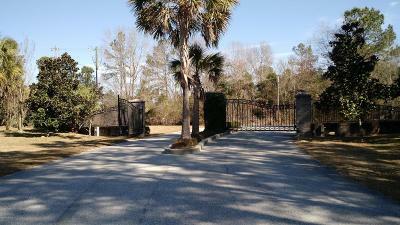 1026 Cuddo Point Dr Summerton, SC. 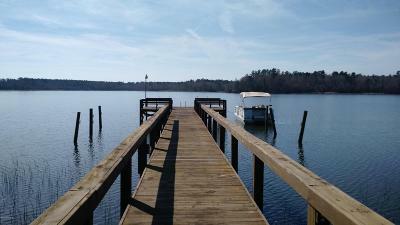 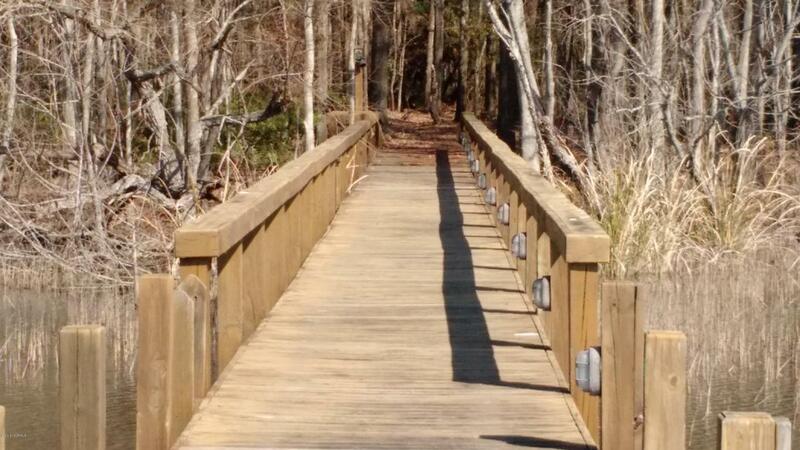 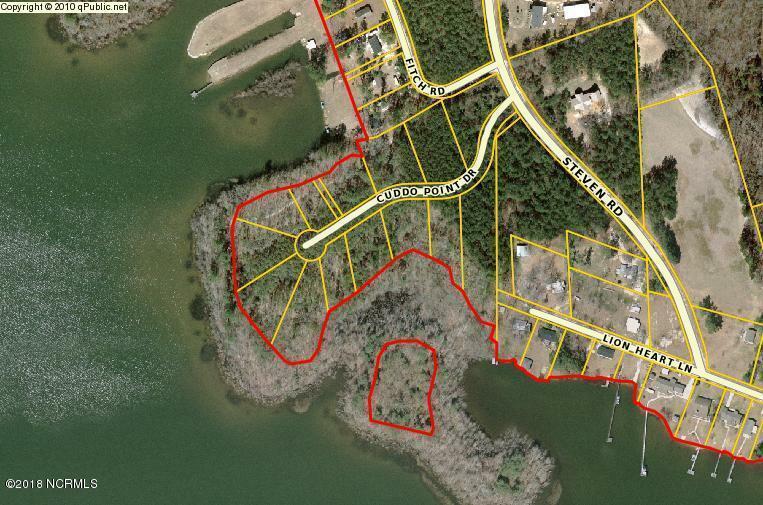 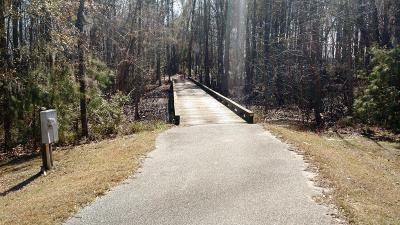 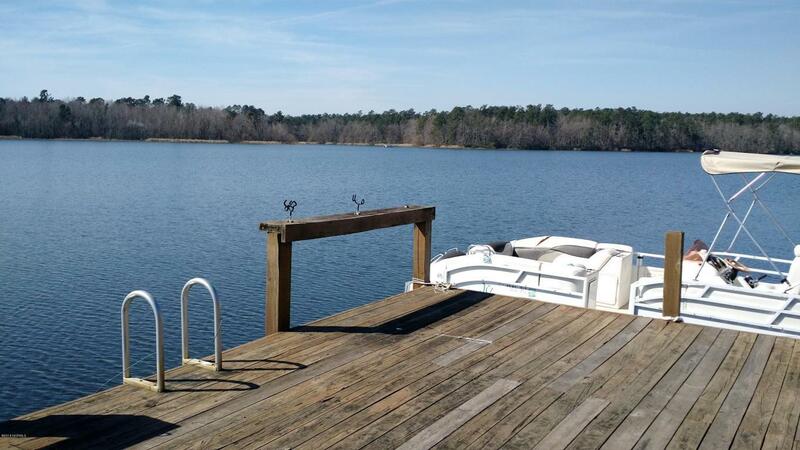 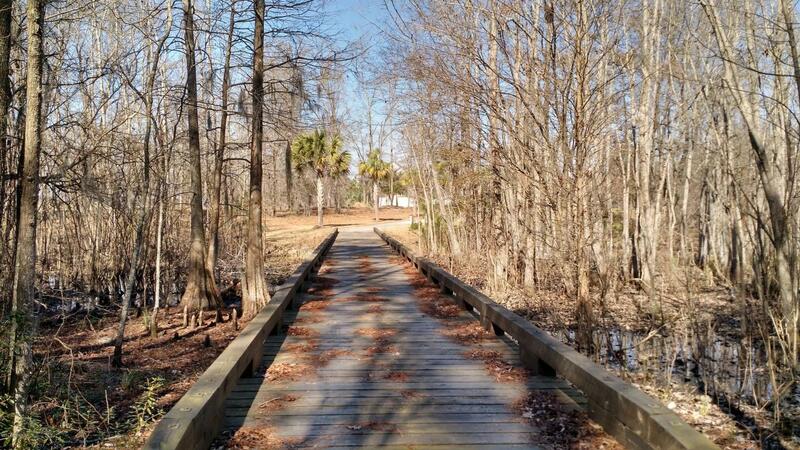 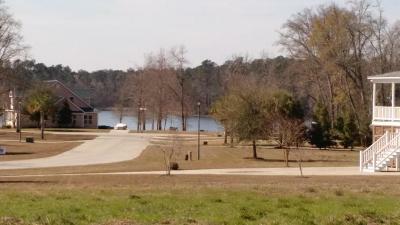 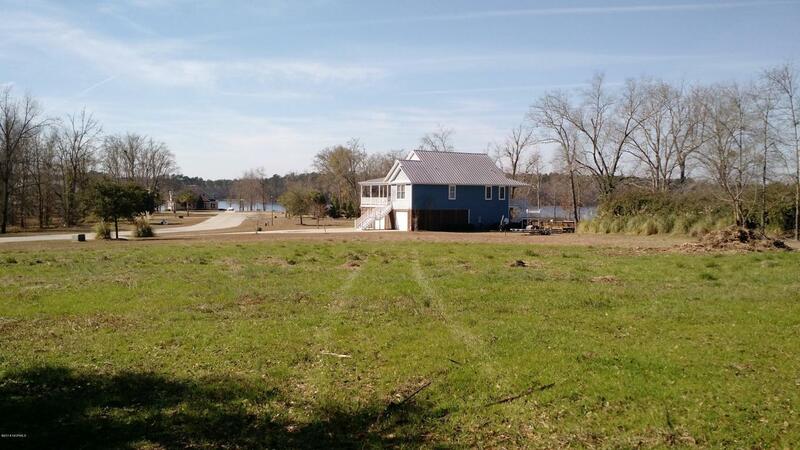 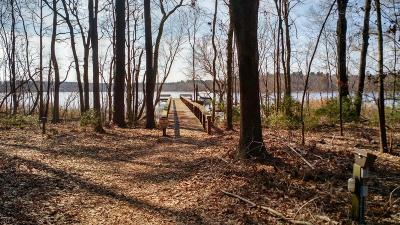 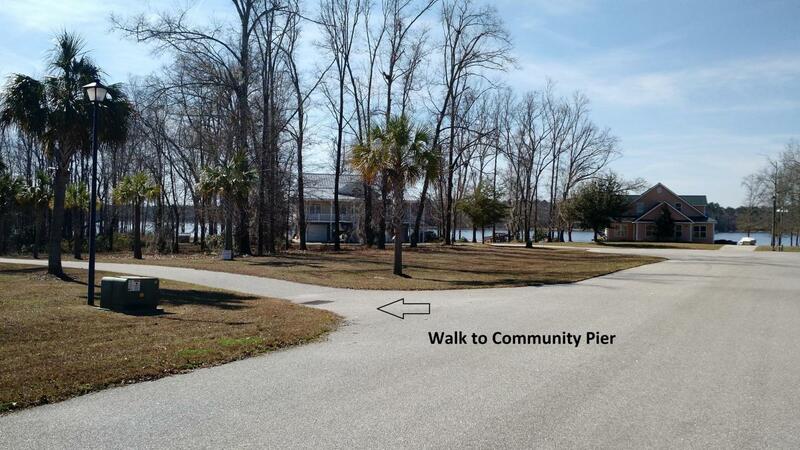 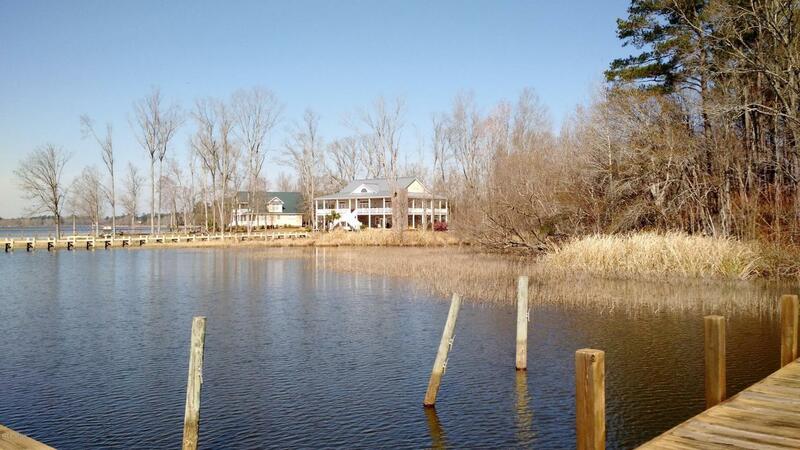 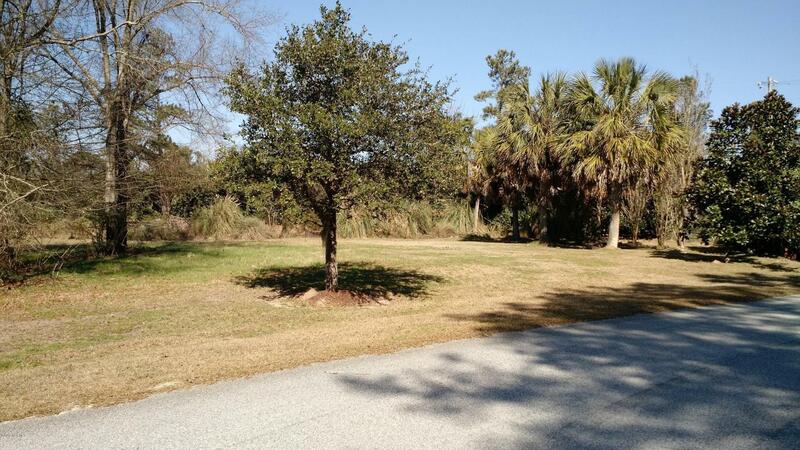 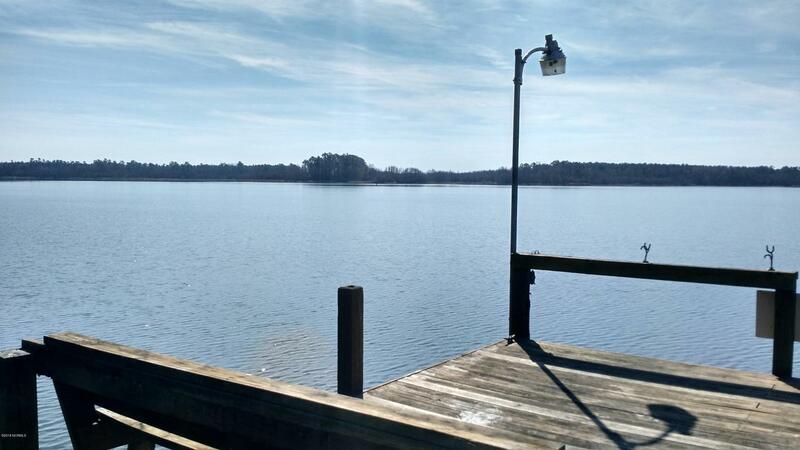 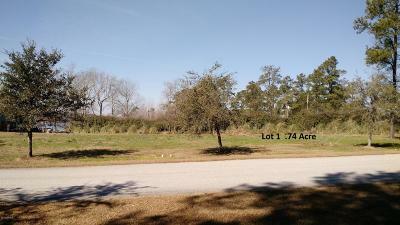 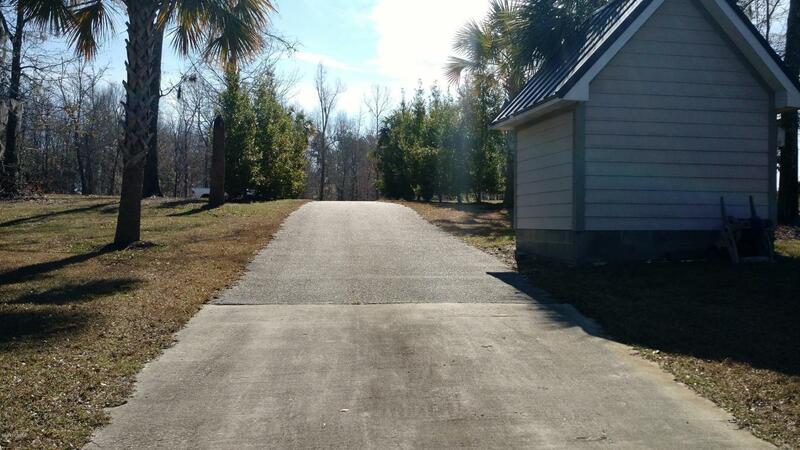 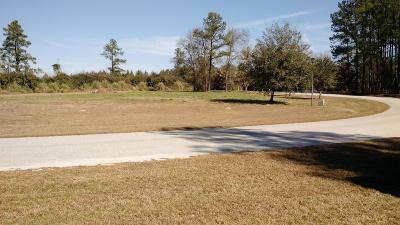 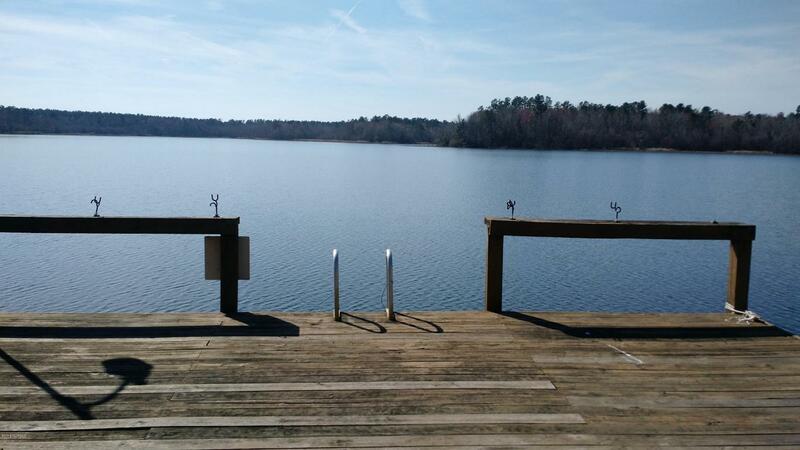 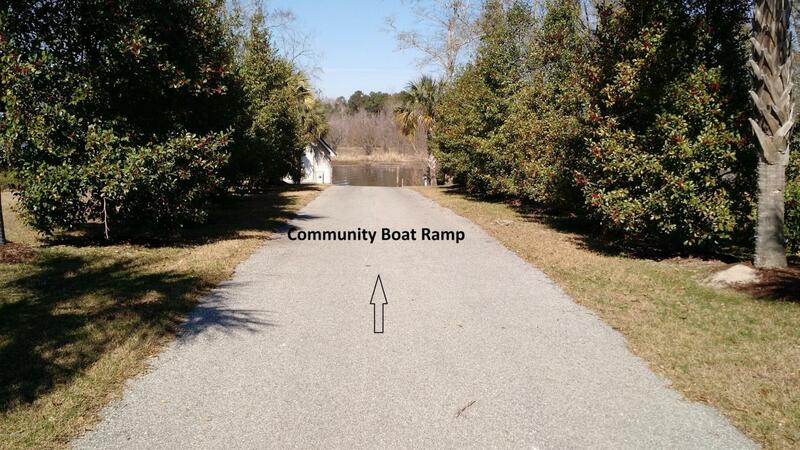 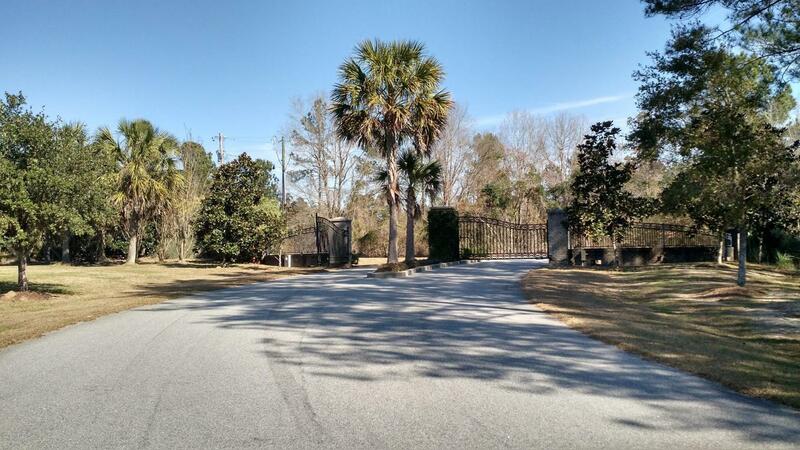 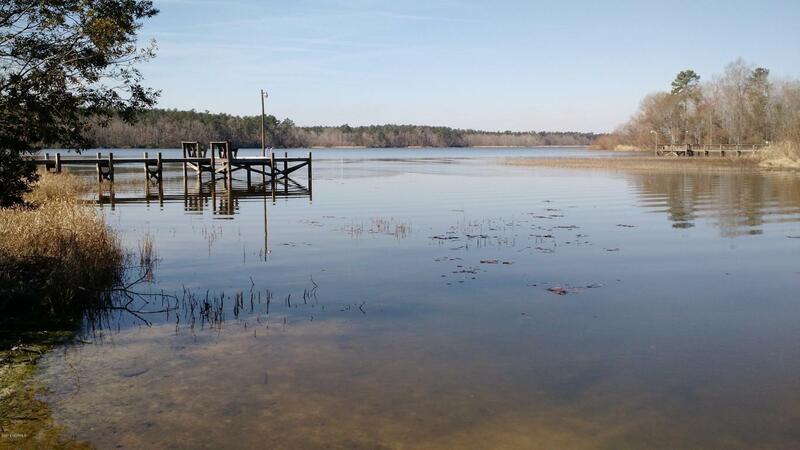 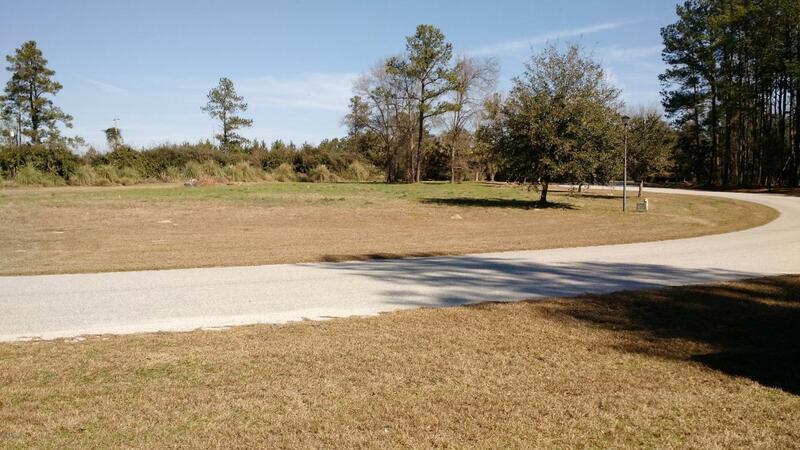 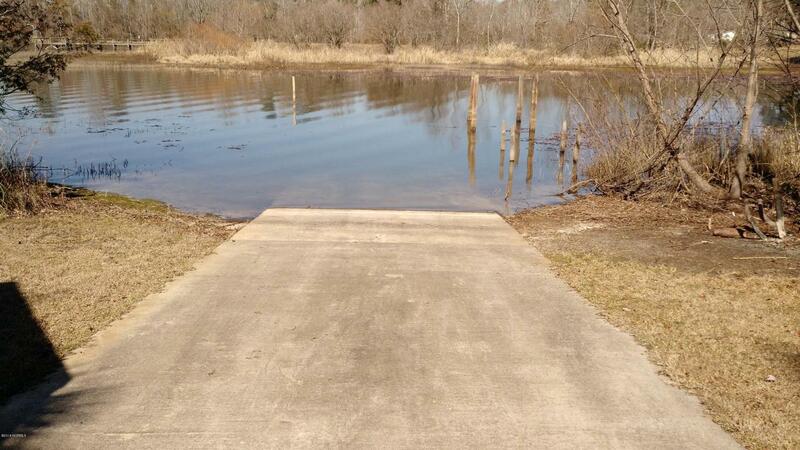 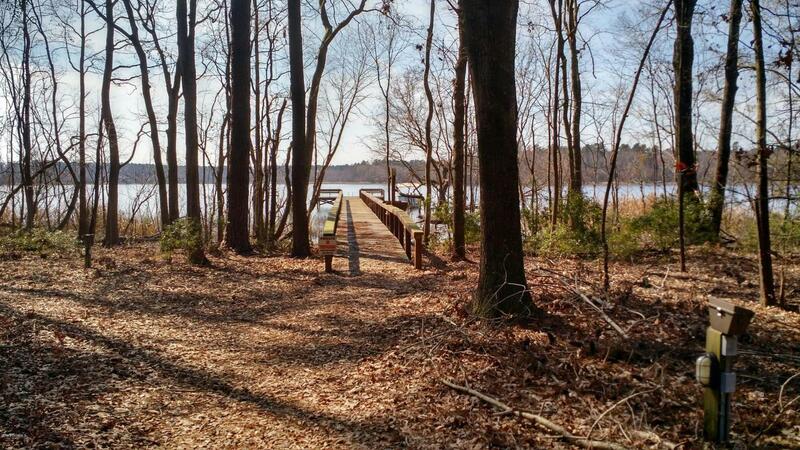 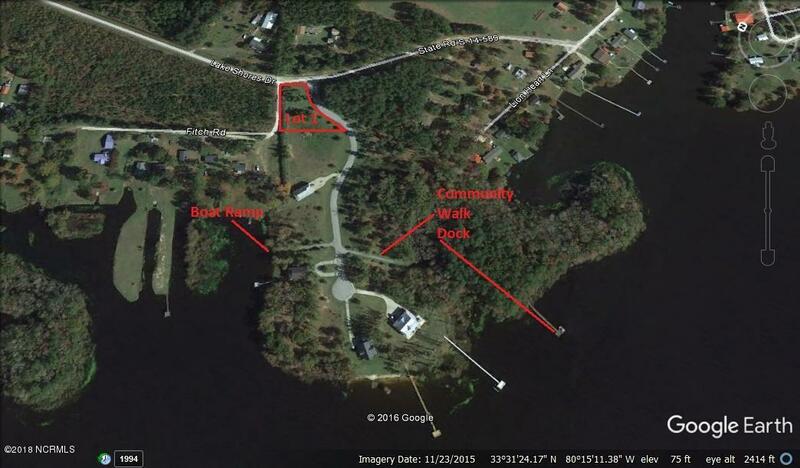 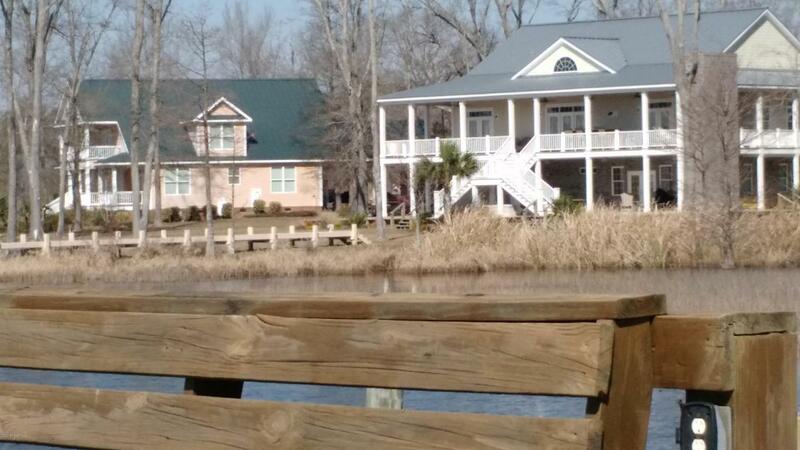 | MLS# 100100019 | Waterfront Property in North Carolina and Waterfront Property in South Carolina. 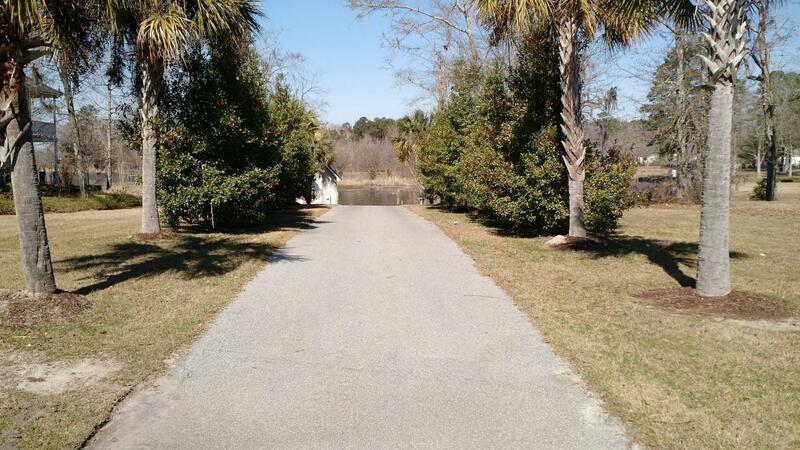 Search in Ocean Isle Beach, Shallotte, Sunset Beach, Holden Beach, Oak Island Beach.